Amazing Sunsets!! 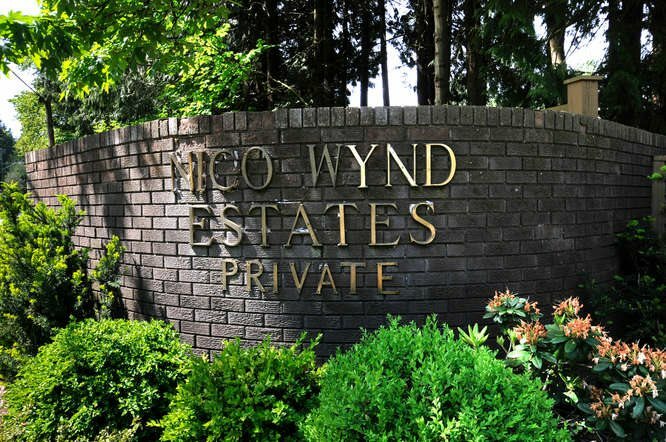 One of the best condo locations in Nico Wynd , Unobstructed views of the ocean, river, mountains & golf course. Another gorgeous home renovated by Sea West & REM Decor, this amazing condo is Top Floor, Corner ,2bed/2bath, 1,504sqft. Features include DuChateau European aged white oak hardwood, floor to ceiling natural stone gas fireplace & Custom Jill Hall hutch in the dining room. Chef's kitchen boasts oversized granite island, gas stove, maple cabinetry, Italian glass backsplash, built in bar area & wine fridge. A friendly community, low density complex on 76acres. Challenging 9hole golf course(2 memberships) indoor pool, hot tub, sauna, private marina, tennis, pickle ball & kayak storage. Walking/biking trails along the river,get started on your healthy lifestyle today!